The Michigan Department of Environmental Quality has settled a lawsuit against Bay City’s Michigan Sugar Company. The MDEQ filed a lawsuit against Michigan Sugar Company in August of 2017. The lawsuit claimed the company’s sugar beet processing plant violated air and water quality regulations. 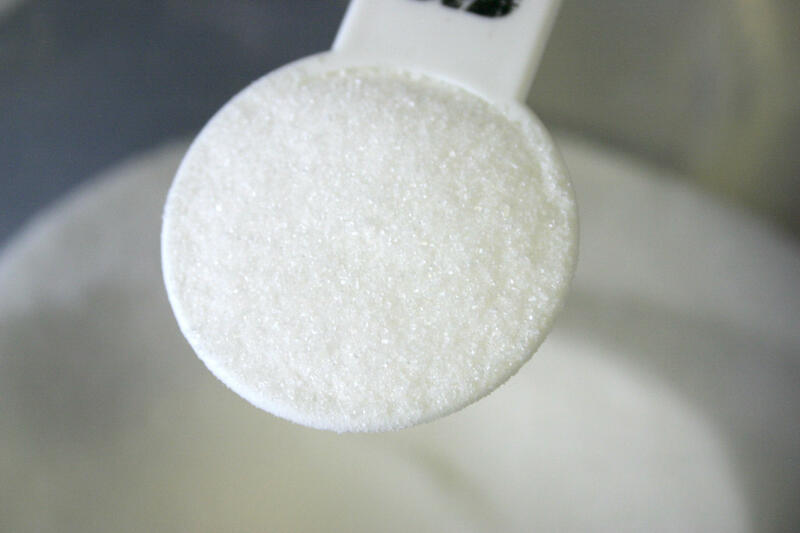 Michigan Sugar has agreed to operate and maintain its wastewater treatment system in a way that complies with its state wastewater discharge permit as part of the permit. It also agrees to reduce odors from the plant by installing and operating new equipment, restore two rock reefs in Lake Huron's Saginaw Bay, and pay more than $500,000 in fines and environmental restoration costs.